There are over 80 million influential professionals from over 200 countries on LinkedIn that can become your potentials customers. In fact, LinkedIn’s membership is what Nielsen Online is calling, “The world’s largest audience of affluent, influential professionals” as you will find executives from all Fortune 500 companies there. Plus, you will find experienced professionals from large and small companies and every type of business and industry imaginable. There are over 80 million influential professionals from over 200 countries on LinkedIn that can become your potentials customers. In fact, LinkedIn’s membership is what Neilson Online is calling “The world’s largest audience of affluent, influential professionals” as you will find executives from all Fortune 500 companies there. Plus, you will find experienced professionals from large and small companies and every type of business and industry imaginable. So, why aren’t you able to attract more clients? Why is no one connecting with you? Out of the 80 million professionals, there are only a few internet marketers and companies that are successfully getting more clients each and every single day from LinkedIn. Below, you will find out their secrets to attracting clients that are ready, willing and able to invest in their products or services. Clients who are willing to pay for your products and services will not just fall into your lap. As an entrepreneur you have to make it part of your job to go out and find them. You or the person who doesn’t even know they know they need your services or products. Update your status message daily. Start a vigorous discussion in various groups that you belong to. This will enable you to prove your expertise in your given area. LinkedIn allows you to join up to 50 groups – where you can network, join conversations and show prospects that you have the answers to their problems. Yet, most small business owners and internet marketers do not actively seek groups that they should belong to. They become a member of a group – but they sit there like a lump on the log. How can you expect prospects to come to you if you do not take the time to make yourself heard? They join groups where there are like members. Let me put it to you this way, do you want to be a member of a group that is full of your competition or do you want to belong to a group that is full of people who could turn out to be your prospects. It sounds pretty obvious to me that you would want to be where your prospects are. But many entrepreneurs fail to think outside the box and strictly join groups based on their field of expertise. 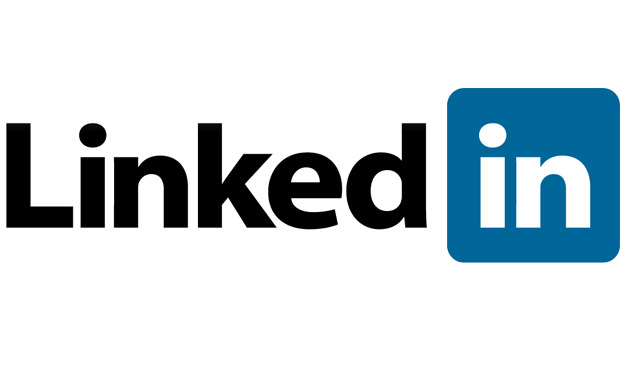 Another way, to take advantage of LinkedIn groups is to create your own group. This is the absolute best way to create your own community of followers. You are the one who is in charge of the type of content that is posted. You can make sure what you have to say is heard and you have the power to control your own group. From my experience, many group members religiously check out what is being discussed in the groups they find the most useful. Why can’t your group be one of them? Say for example, you belong to 50 different groups. Now, if each of the 50 groups has at least 1,000 members, then each time you submit content, you are getting your content in front of 50,000 potential clients – just with a couple clicks of the mouse. Just by avoiding these common LinkedIn mistakes, you will begin to build your list of connections and prospects. Continue the conversation – and you will turn these prospects into paying customers and clients.